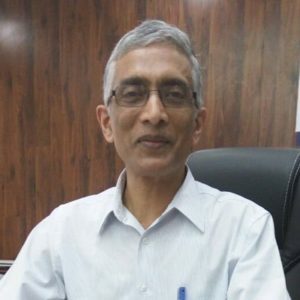 Parameswaran Iyer, Secretary in the Union Ministry of Drinking Water and Sanitation, has earned praise from Prime Minister Narendra Modi on his contribution to the Swachh Bharat Mission. “Government officials are usually supposed to work in anonymity. We do not get to know the names of the bureaucrats whose deeds may have won our admiration. But here, I would like to breach the protocol and introduce Parameswaran Iyer to all,” the Prime Minister remarked at an event held in Delhi. Iyer has earlier resigned as IAS o join a World Bank cleanliness initiative, but chose to return to the country, but came back to serve the country again. “It is because of the efforts of such wonderful people that we can hope to make India free of filth by 2019, when we shall be celebrating the 150th birth anniversary of Mahatma Gandhi,” the Prime Minister added. After Prime Minister’s praise, he also earned accolades by Anil Swarup, Secretary in the Human Resource Development Ministry.